Coming as a surprise to no one, the number of Android devices has continued to climb over the years. 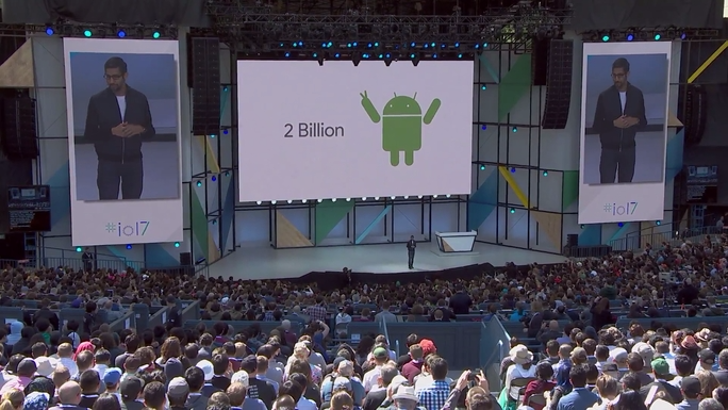 At Google I/O 2017, Sundar Pichai announced that there are now over 2 billion active monthly Android devices worldwide. That's an insanely high number. Android is a juggernaut, but it's easy to forget how big it actually is. Remember when it was the underdog for mobile operating systems? That sure was a long time ago. Anyway, this is exciting news for both Google and all of us Android fans. The I/O keynote is going on now. We here at AP are working hard to bring the important stuff to you, so stick around.